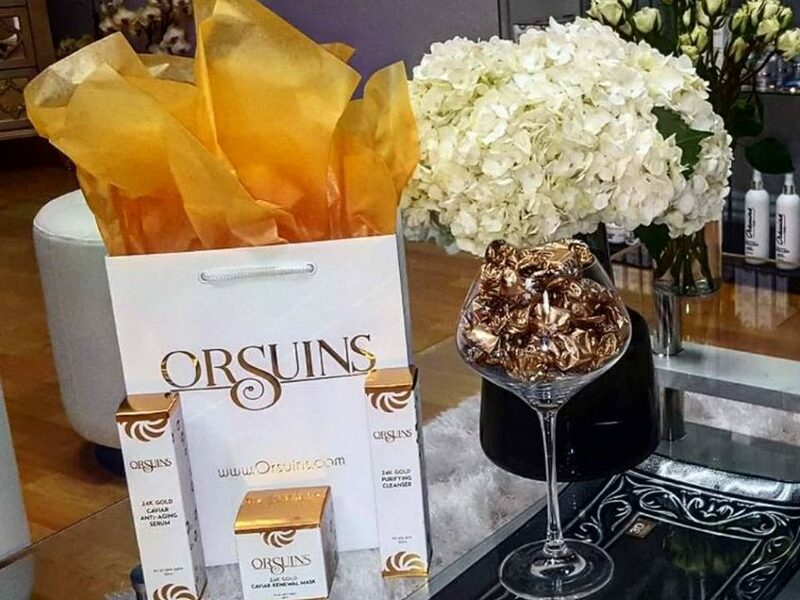 Orsuins skincare center houses expert estheticians who are licensed and equipped to conduct skincare services designed to improve your skin’s overall health! 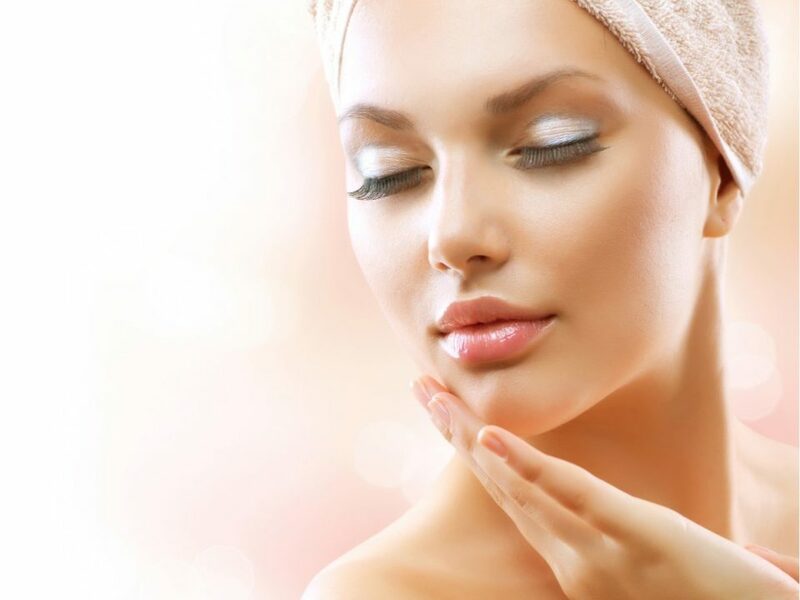 Your face is your brand…by treating your face to high end skincare treatments and our luxury formulated skincare products, your skin will be left with a healthy glow! This in turn will boost up your confidence and you’ll be ready to take on the world. 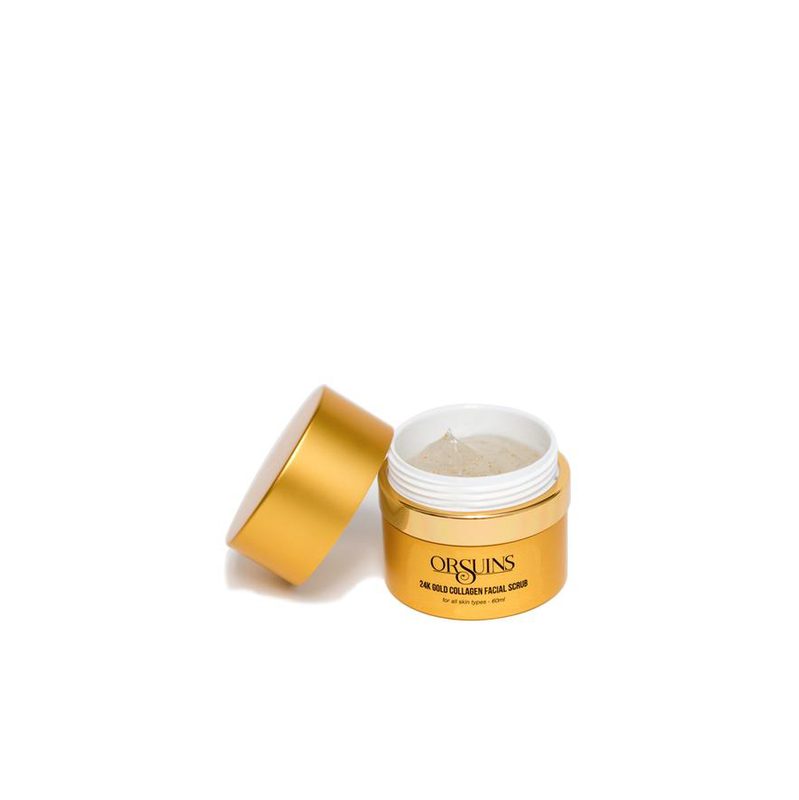 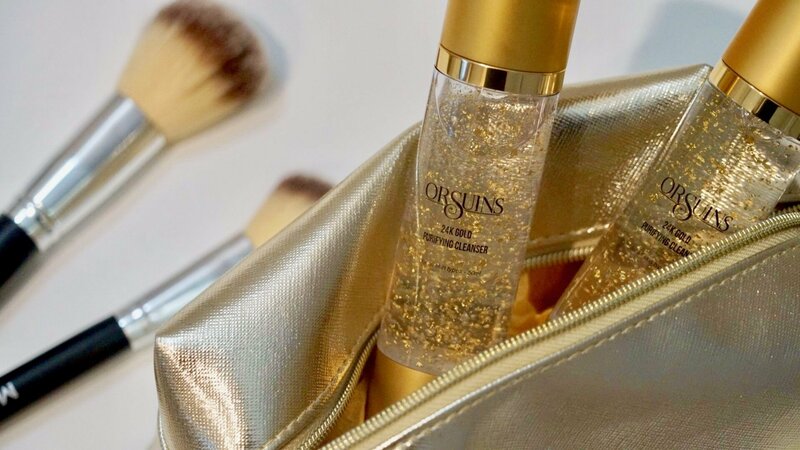 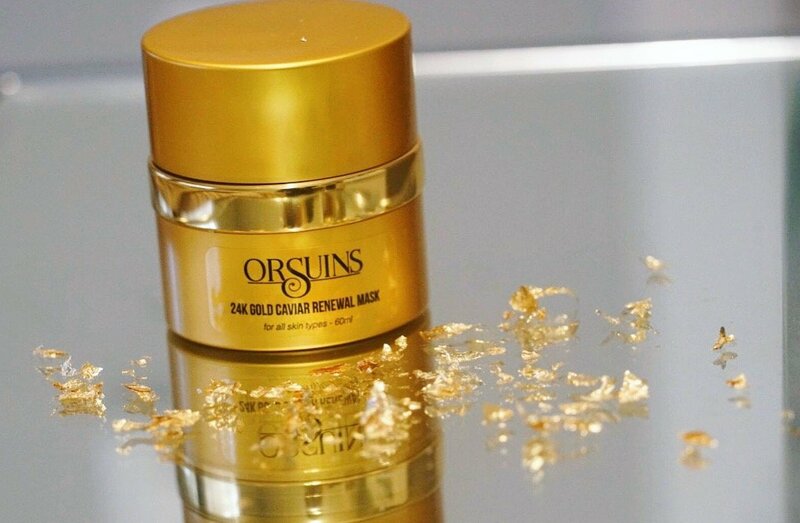 Orsuins Skincare Center will leave you feeling ‘Golden’!